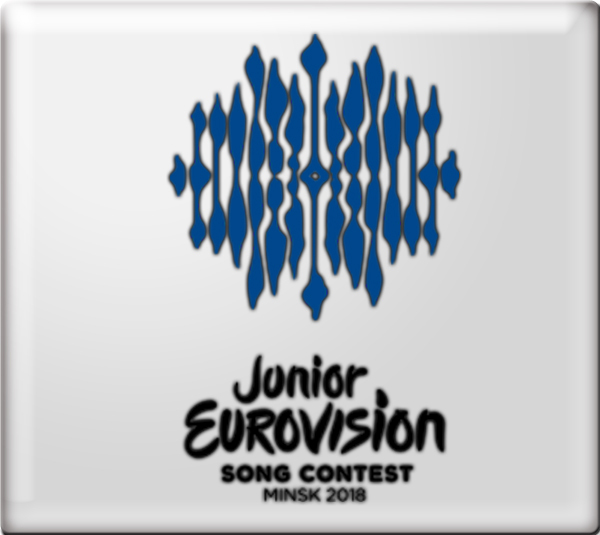 In May 2018, Welsh-language broadcaster S4C and production company Rondo Media announced that Wales would compete as an individual nation at the Junior Eurovision Song Contest 2018 in Minsk, Belarus. 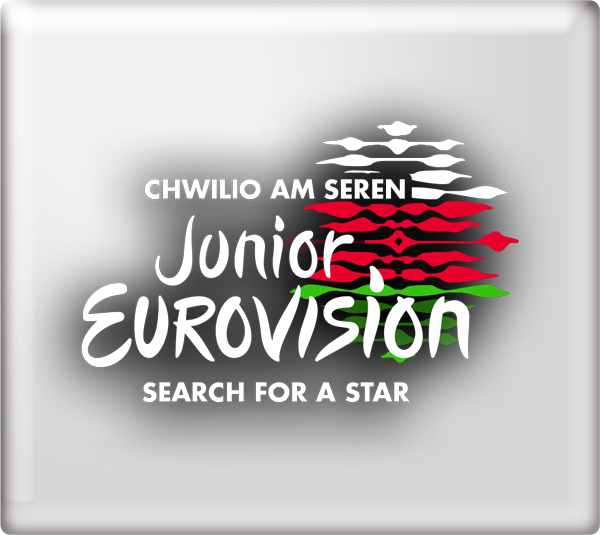 The search to find a Welsh representative was undertaken by way of a four-part series Chwilio am Seren (Search for a Star) on S4C, on Tuesday evenings starting on 18th September 2018. Following three audition/elimination programmes, the live final was held on Tuesday 9th October 2018, when Manw emerged victorious. Voting: In the first half of the final, five panels of judges in Aberystwyth, Llandudno, Carmarthen, Cardiff and London whittled the six singers down to three. The three singers with the most votes from the five panels went on to sing Hi yw y Berta (subsequently renamed Perta) specially composed as Wales' Junior Eurovision entry by Ywain Gwynedd. Once all three of the singers had performed, a televote was opened during which the public selected a winner. Precise voting details for the final selection were not revealed to the public. 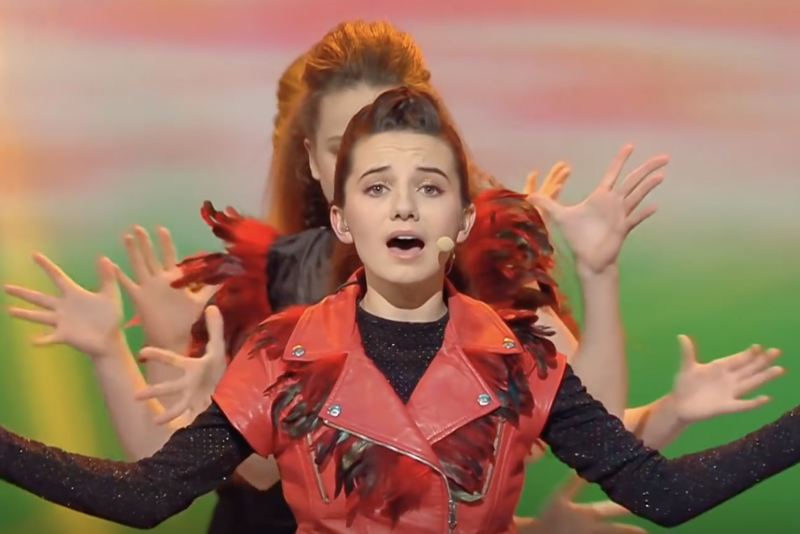 At the Junior Eurovision Song Contest 2018 in Minsk, Belarus on Sunday 25th November 2018, Manw performed the song Perta composed by Ywain Gwynedd with Ifan Siôn Davies, Richard James and Hooson Roberts. Wales finished in 20th - and last - place with 29 points, all of which came from the public online vote. No points were awarded to Wales by the professional juries in the other competing countries. Trystan Ellis-Morris provided Welsh commentary for Sianel Pedwar Cymru (S4C) with Stifyn Parri providing an alternative English commentary via the Red Button.